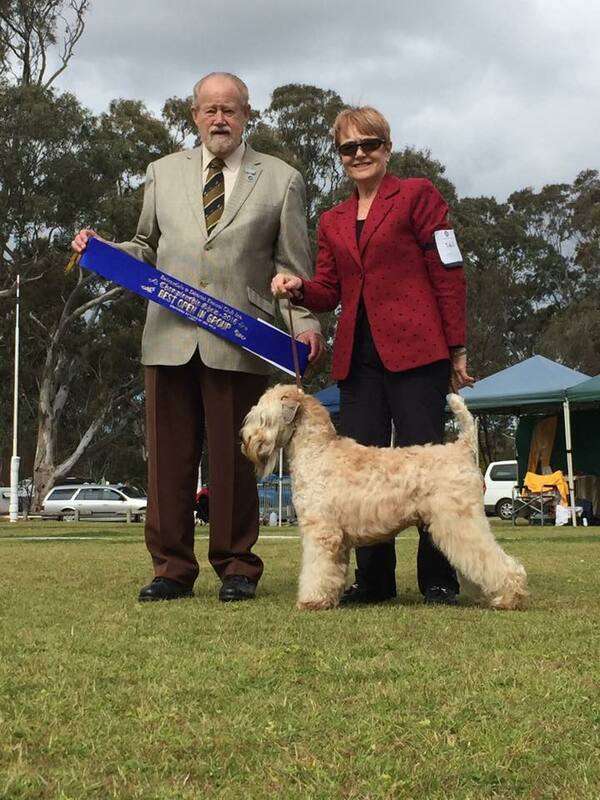 The foundation of Soft Coated Wheaten Terriers in Australia. 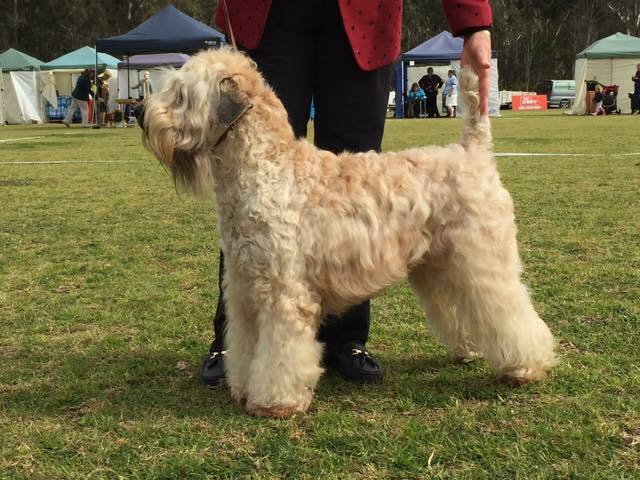 The Wheaten that others love to own and show!! 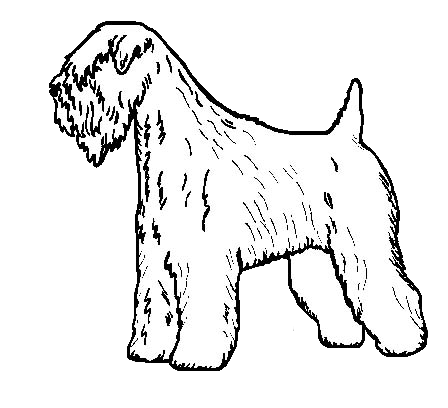 Larnook Kennels is located in Melbourne, Victoria. Established in 1986, it is the longest standing kennels of this beautiful breed in Australia having provided foundation stock for most other Soft Coated Wheaten kennels in Australia. 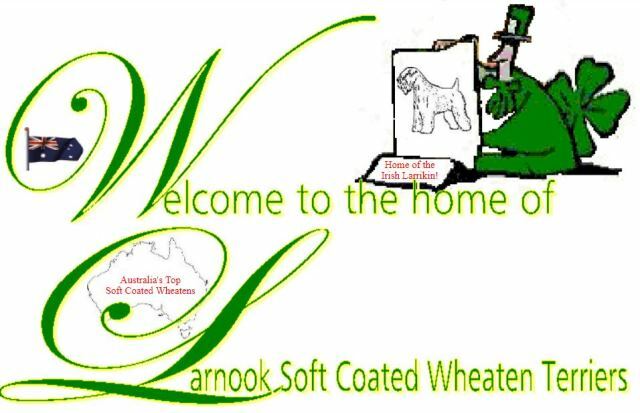 Larnook Kennels was established with imports from Ireland, Europe and America, with commitment to breeding healthy Wheatens with lovable temperaments, this tradition of seeking the best bloodlines throughout the world continues today………….